A Virtual Expansion released on 2013-12-06. 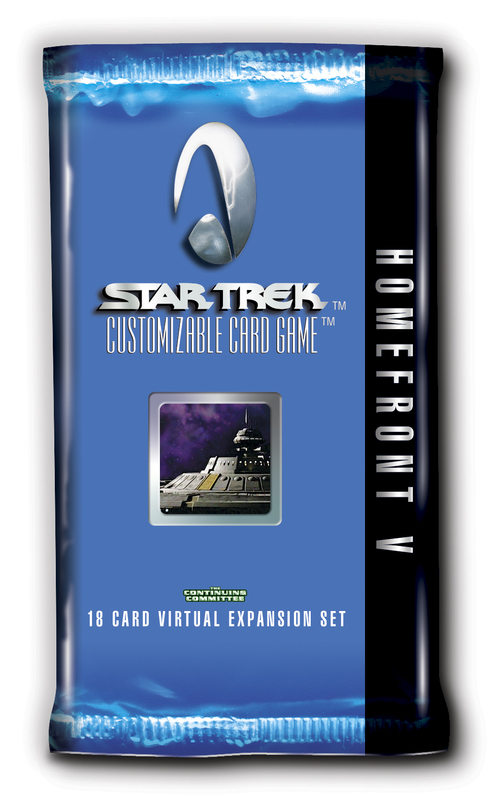 Expand the power of your Nors with Homefront V, an eighteen (18) card virtual expansion featuring reprints of all of the physical Site cards. These sites will fuel the Nors in all your decks for years to come!